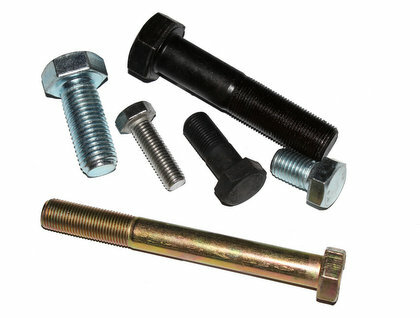 Many screws use a screwdriver head fitting, rather than an external wrench. Screwdrivers are applied in-line with the fastener, rather than from the side. 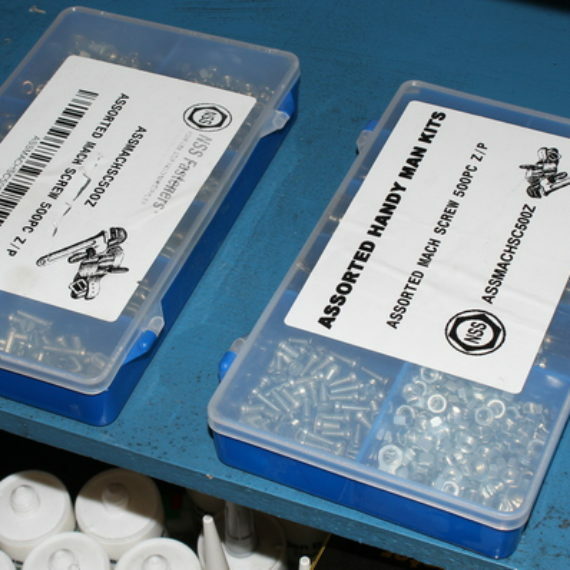 These are smaller than most wrench heads and cannot usually apply the same amount oftorque. 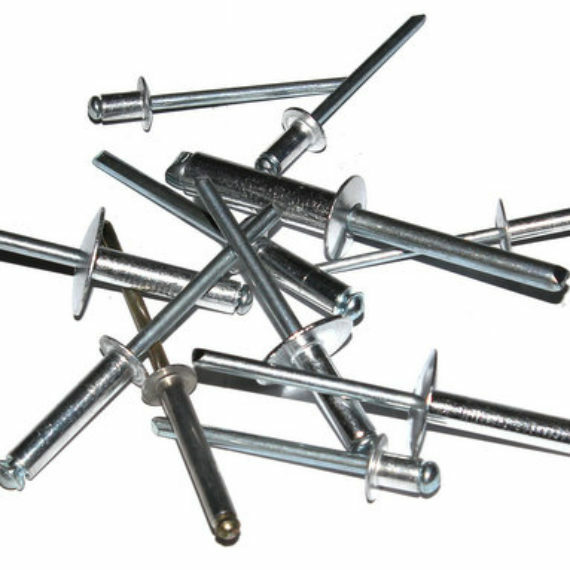 It is sometimes assumed that screwdriver heads imply a screw and wrenches imply a bolt, although this is incorrect. 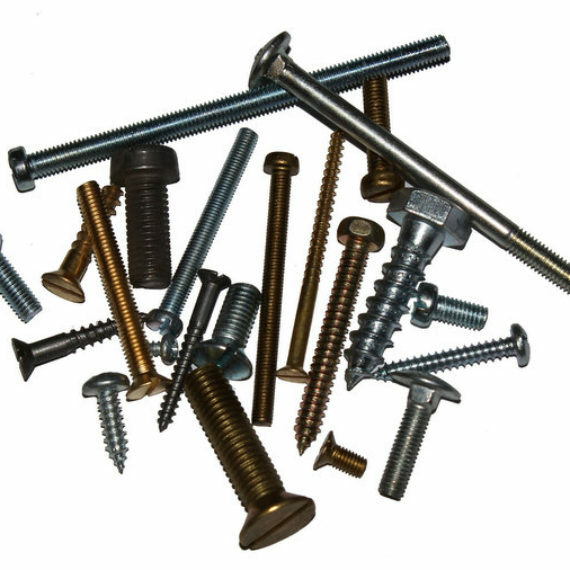 Coach screws are large square-headed screws with a tapered wood screw thread, used for attaching ironwork to timber.